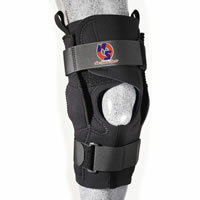 New Options Sports Hybrid Hinged Knee Brace with Open Patella and open Popliteal. Comfort with support. 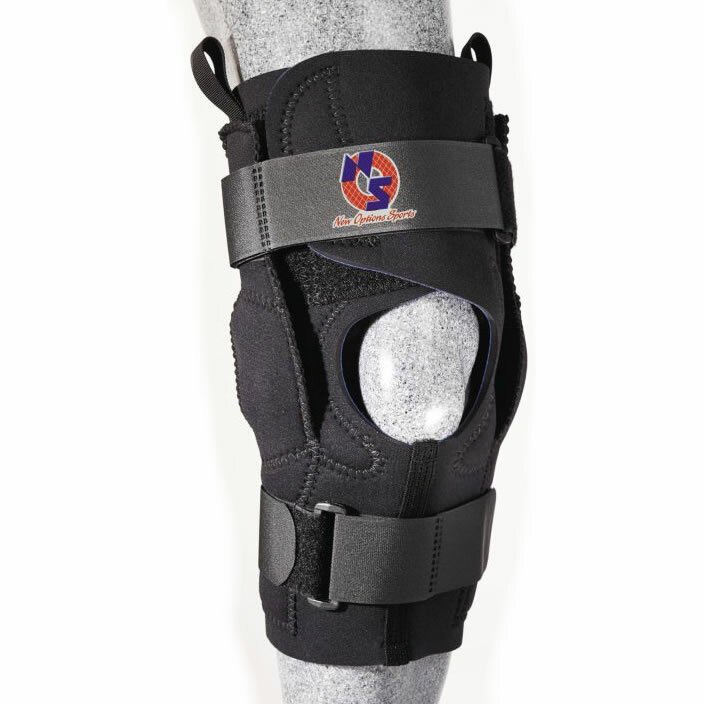 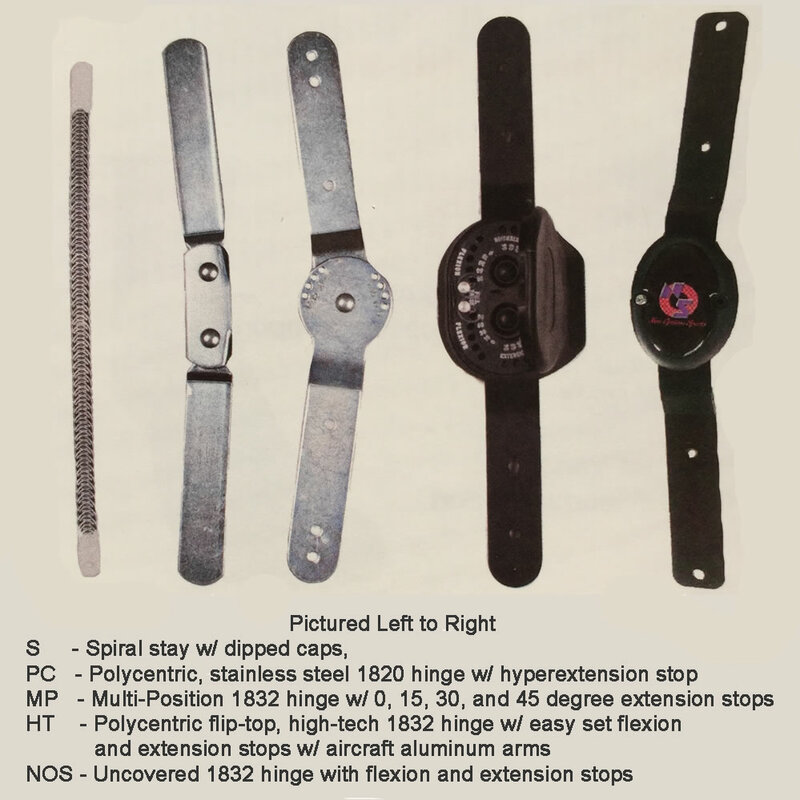 Available in both neoprene and Koolflex material.